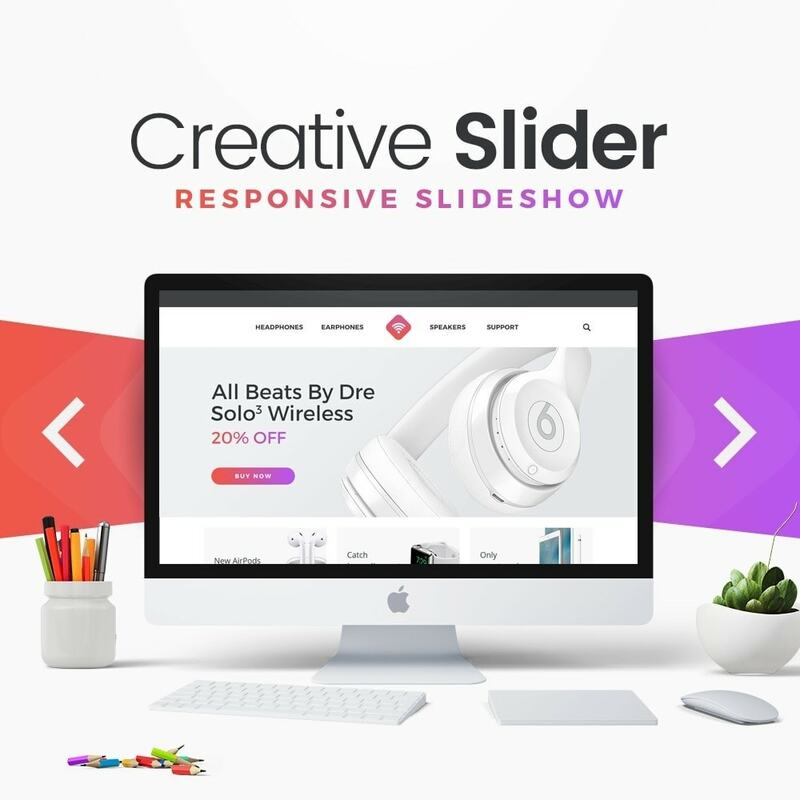 Creative Slider comes with more than 200 preset 2D and 3D slide transitions. 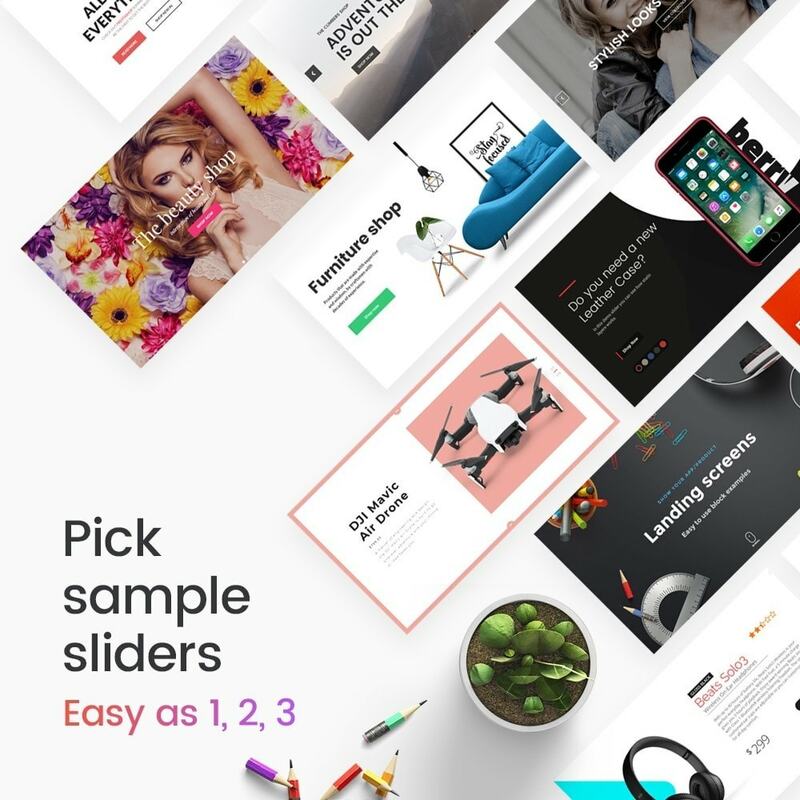 It has a beautiful and easy-to-use admin interface with supporting modern features like drag 'n’ drop WYSIWYG slider builder, real-time previews, timeline view, Google Fonts and transition builder for custom animations. 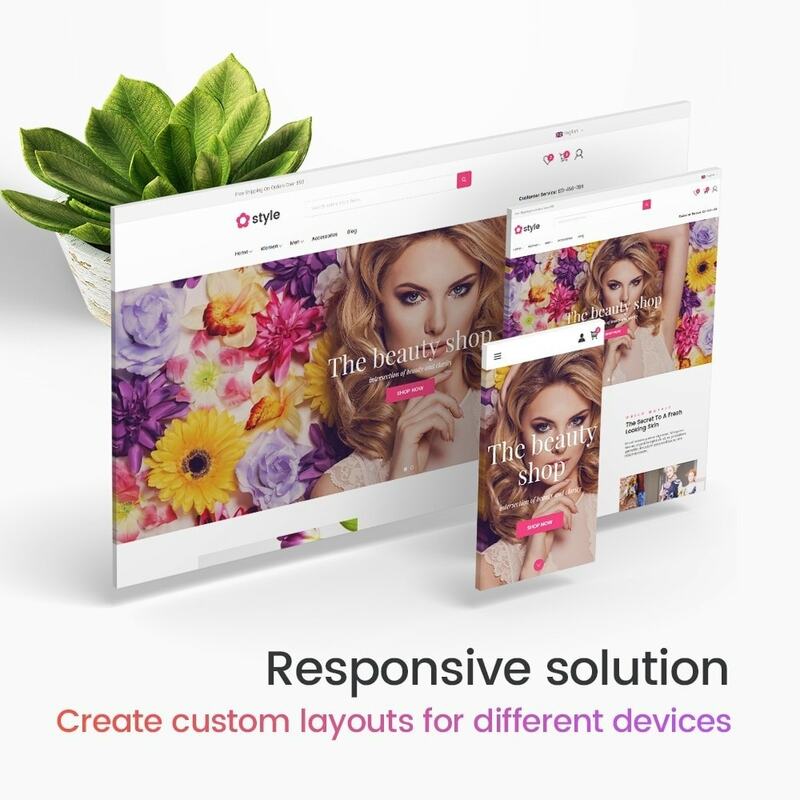 It’s device friendly by supporting responsive mode, multiple layouts, touch gestures on mobile devices, and uses techniques like lazy load and conditional script loading for optimal performance. 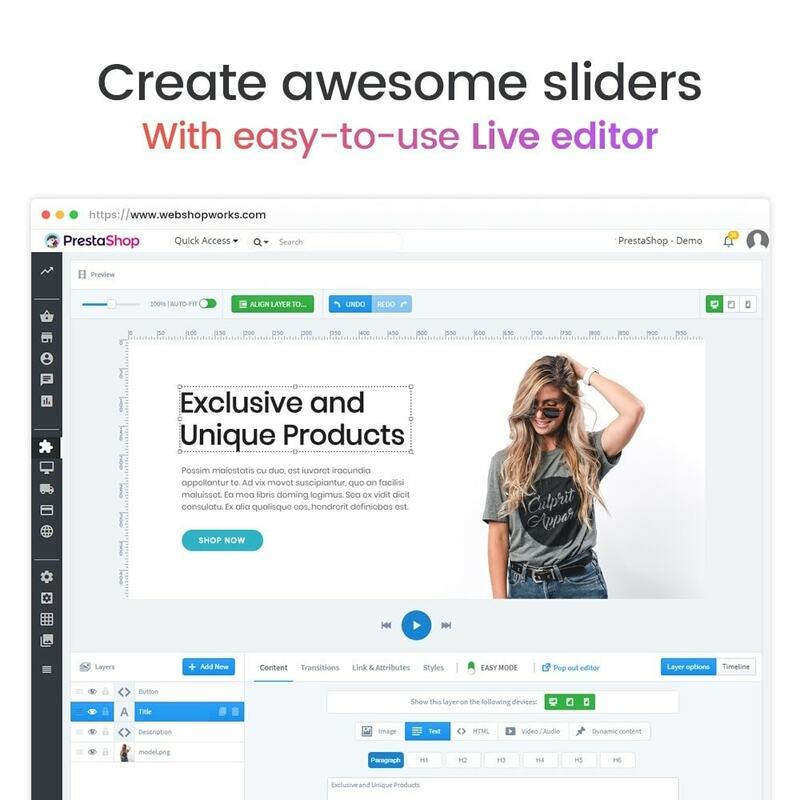 You can add any content into sliders, including images, text, custom HTML, YouTube and Vimeo videos or HTML5 self-hosted multimedia contents. It’s also SEO friendly by allowing you to build semantic markup with custom attributes that search engines can index easily. Creative Slider comes with 13 built-in skins, and it hastons of options to entirely customize the appearance and behavior of your sliders at the smallest detail. 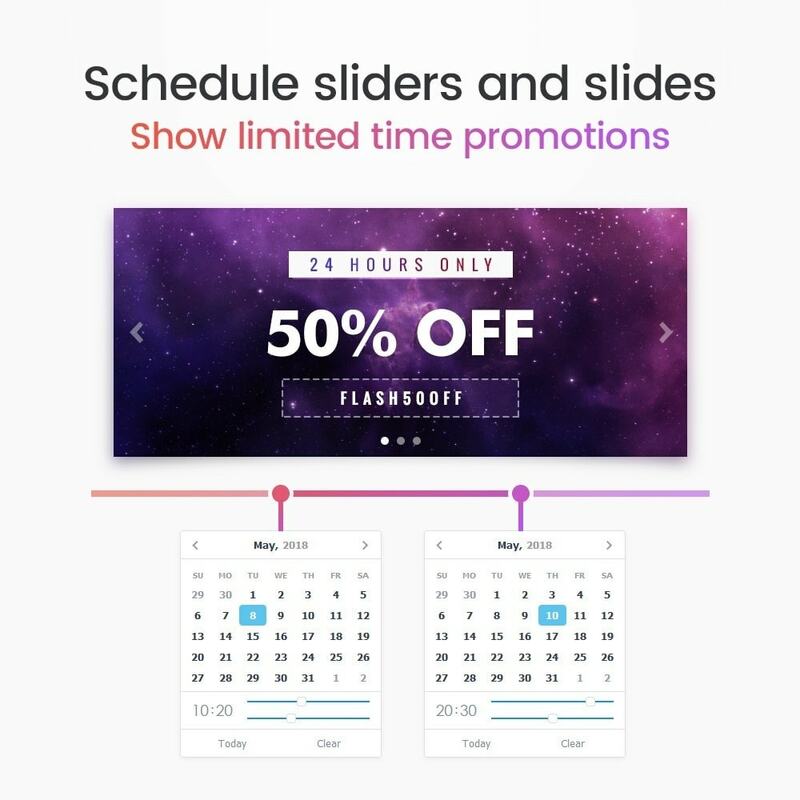 Your customers will see eye-catching slideshows with must-see effects. Super module. Gemakkelijk in te stellen en te gebruiken!